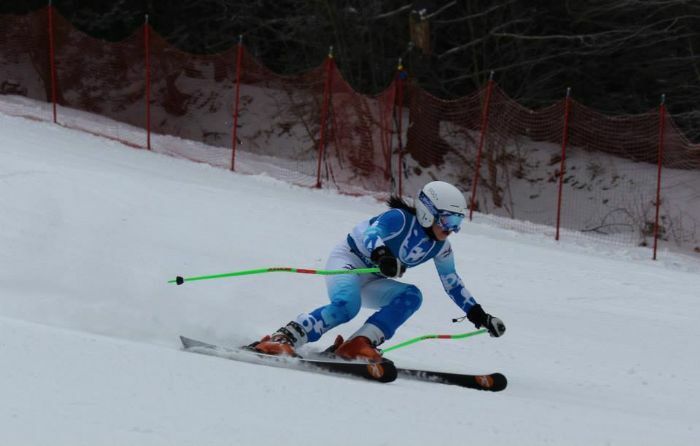 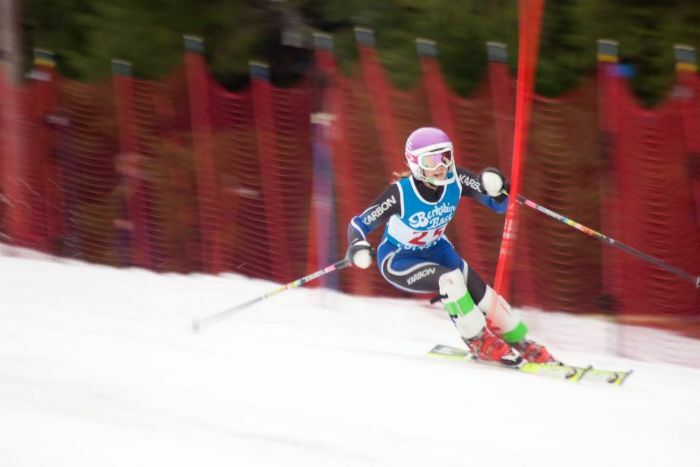 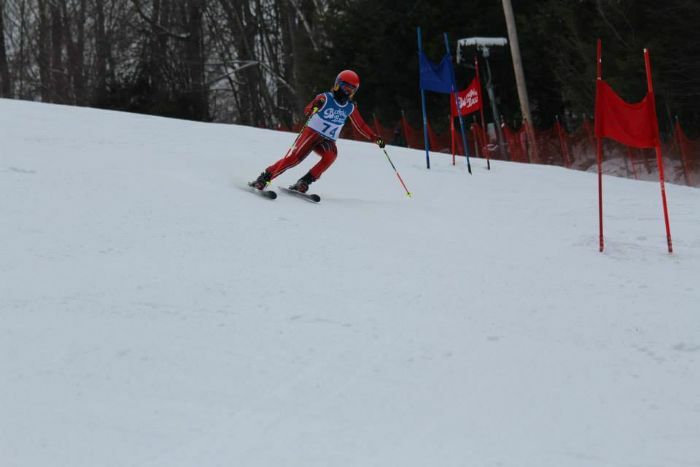 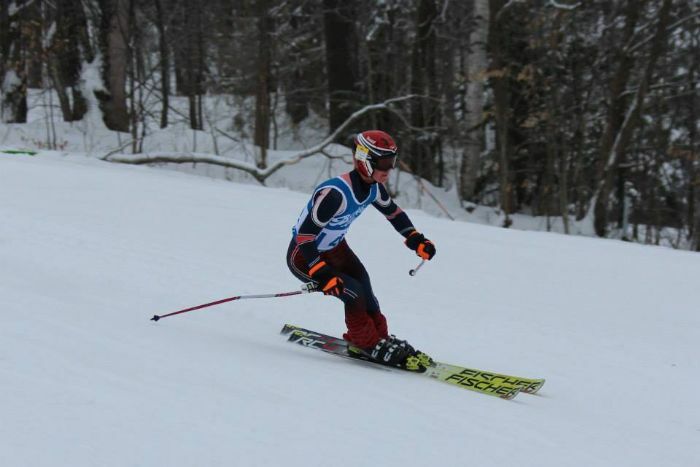 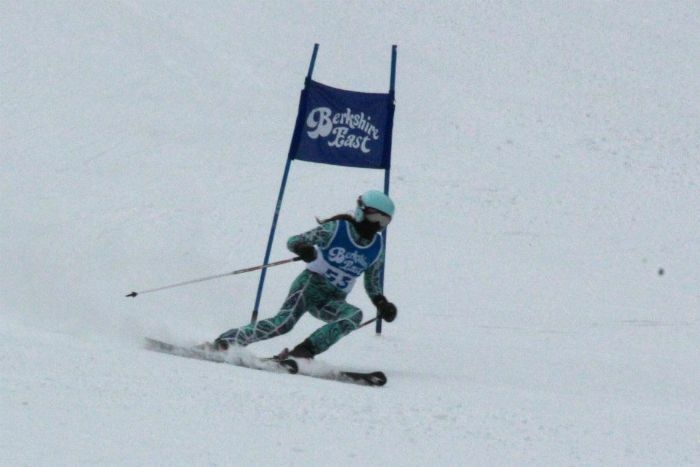 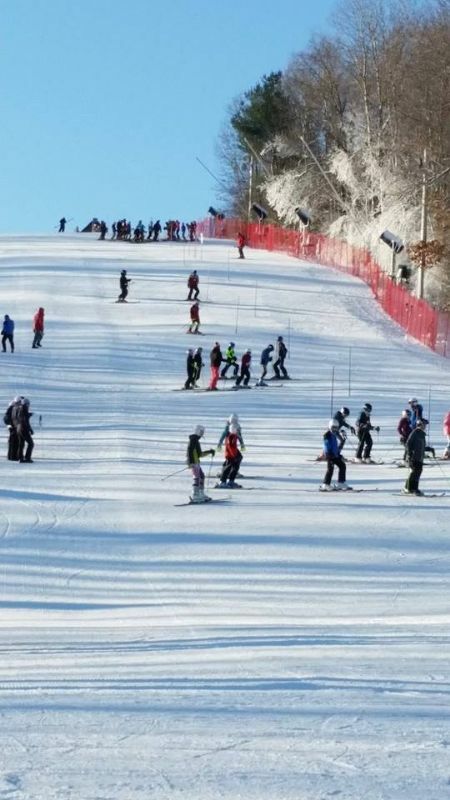 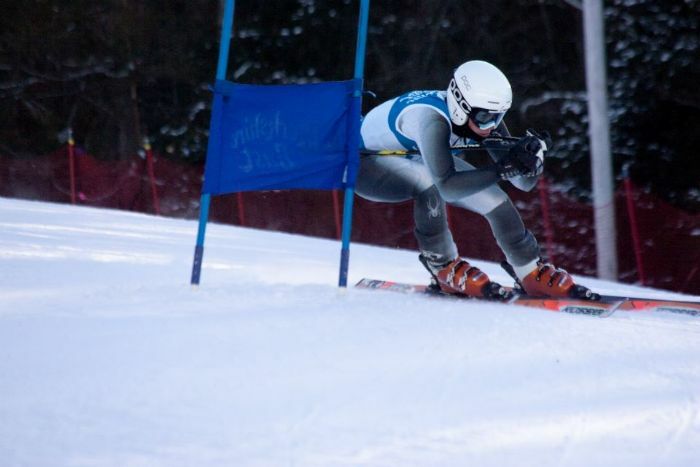 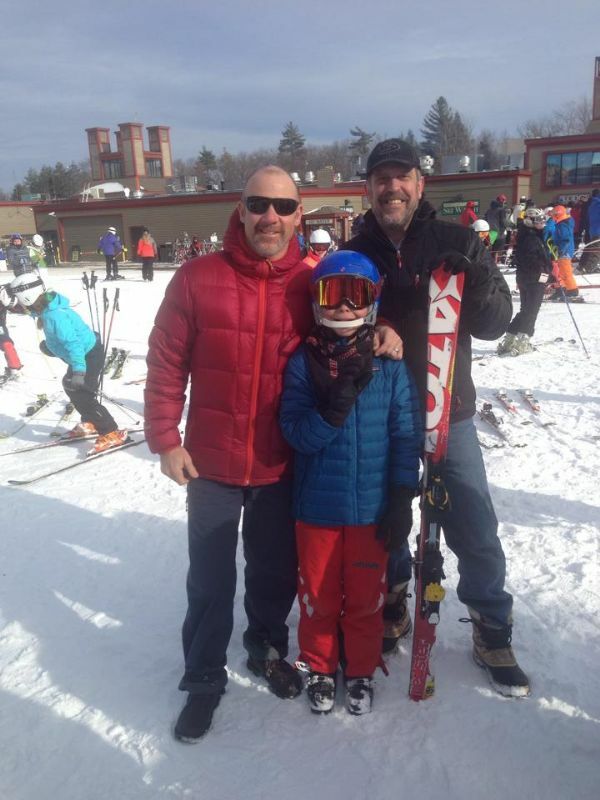 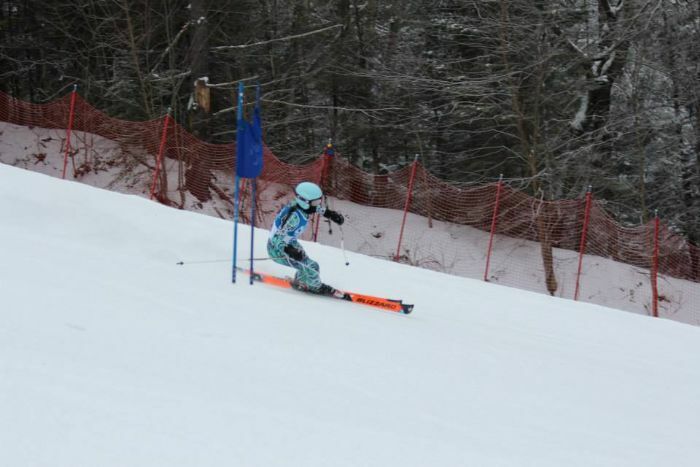 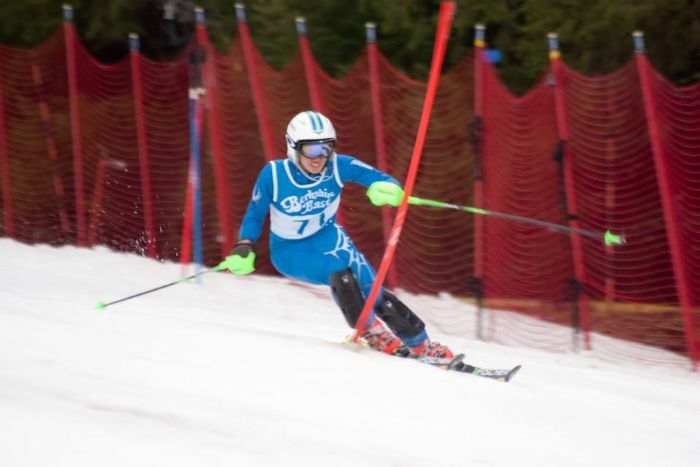 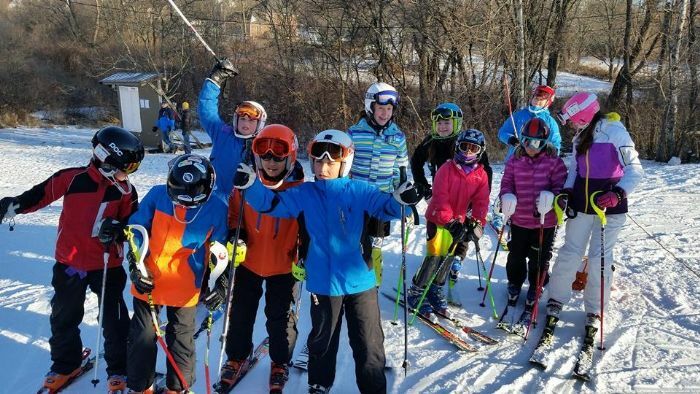 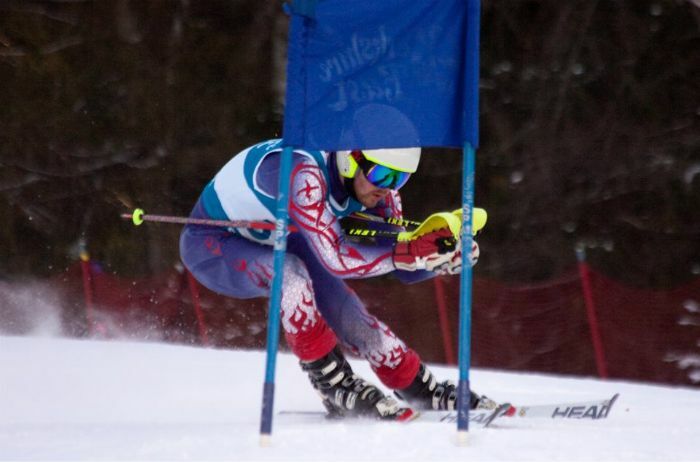 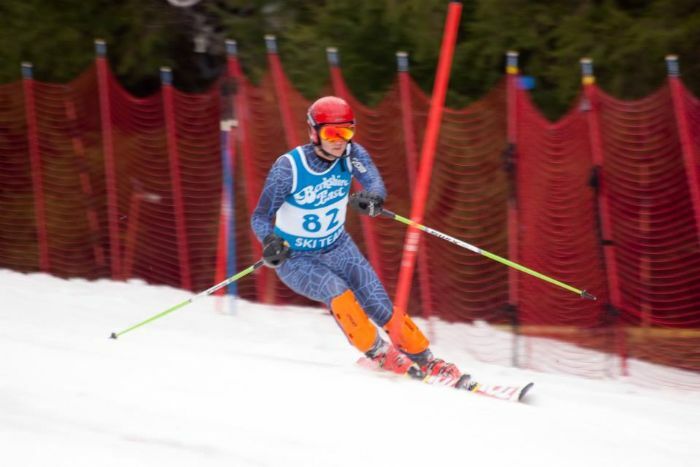 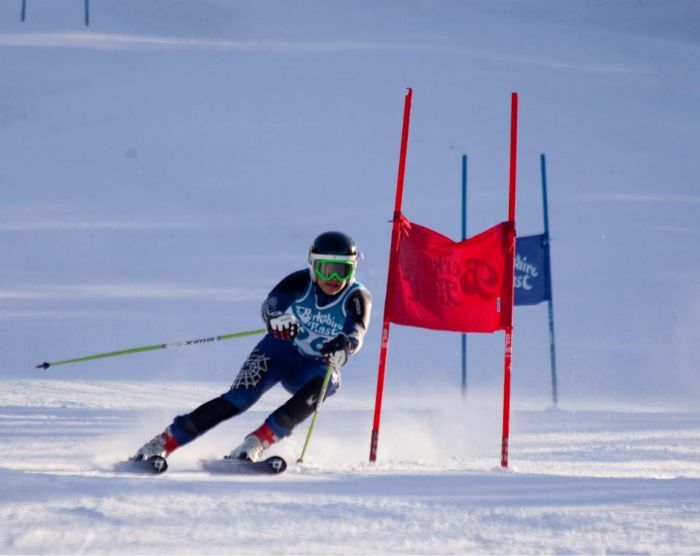 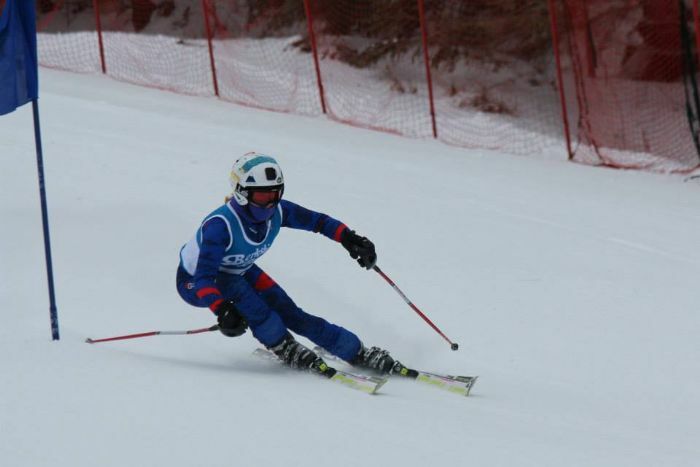 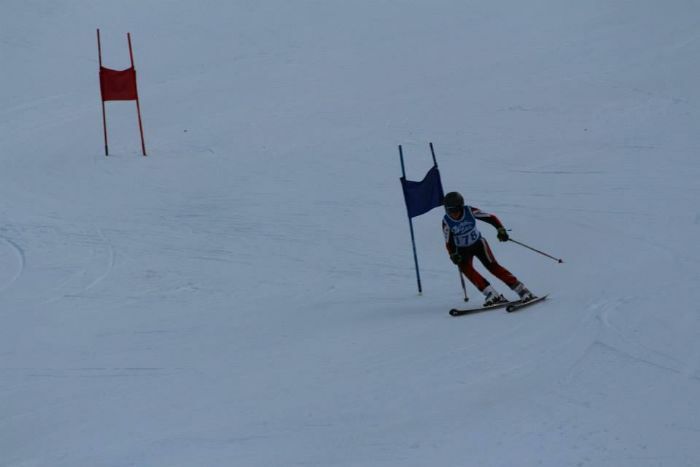 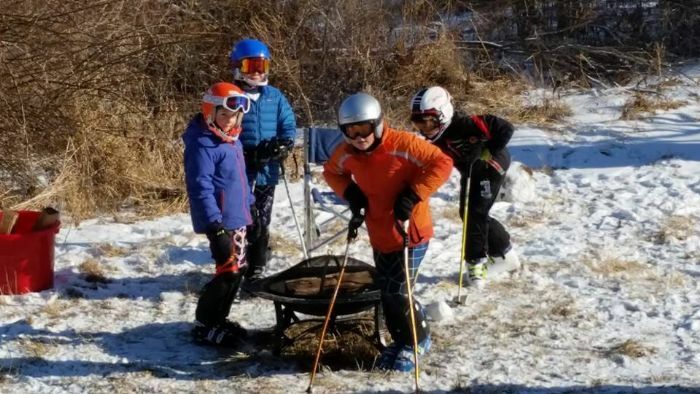 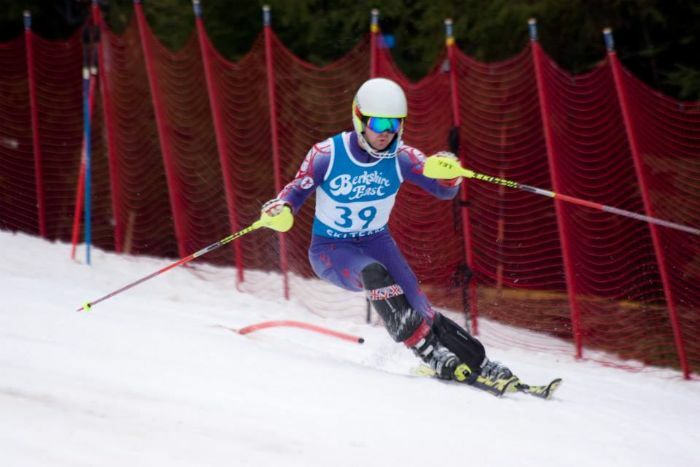 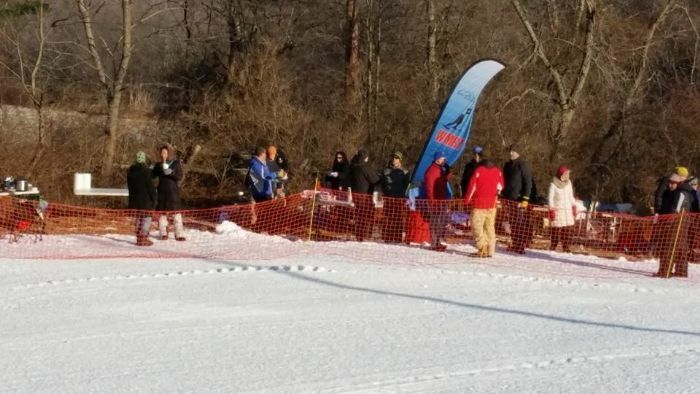 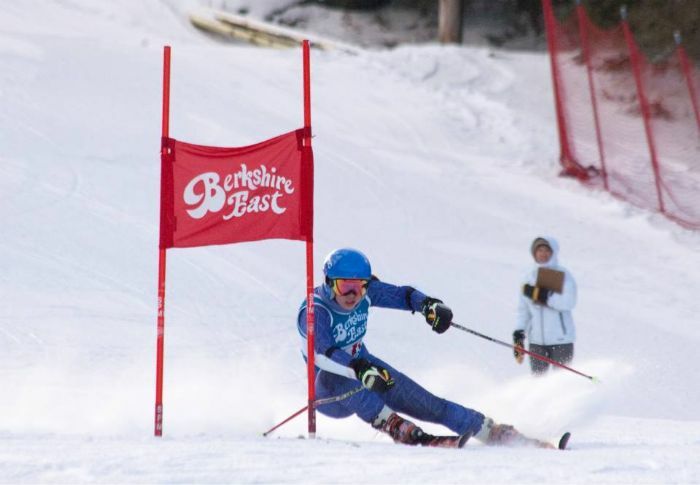 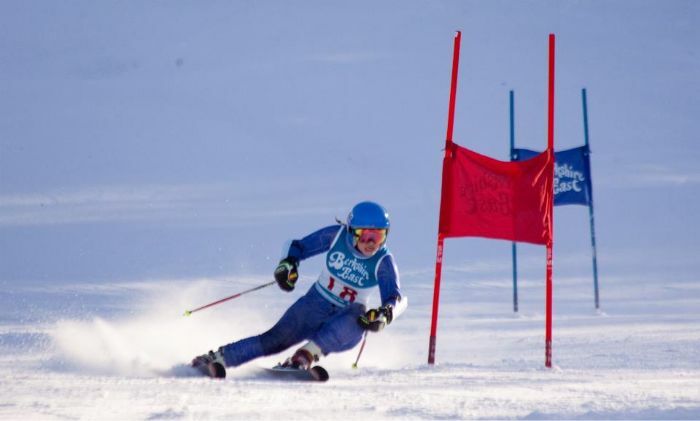 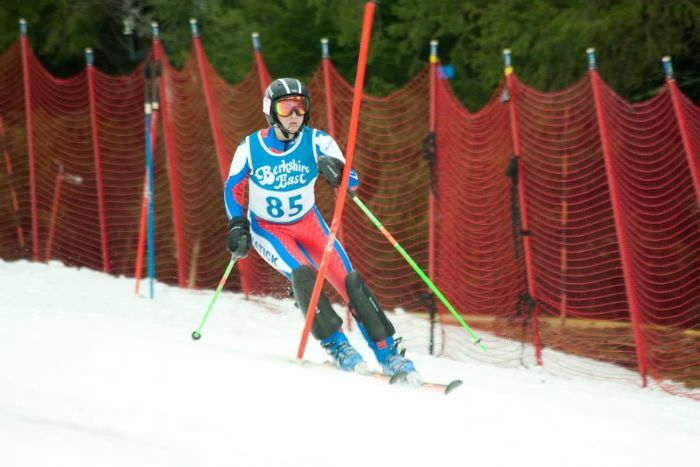 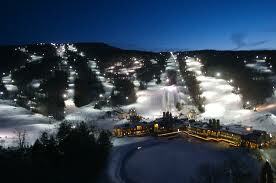 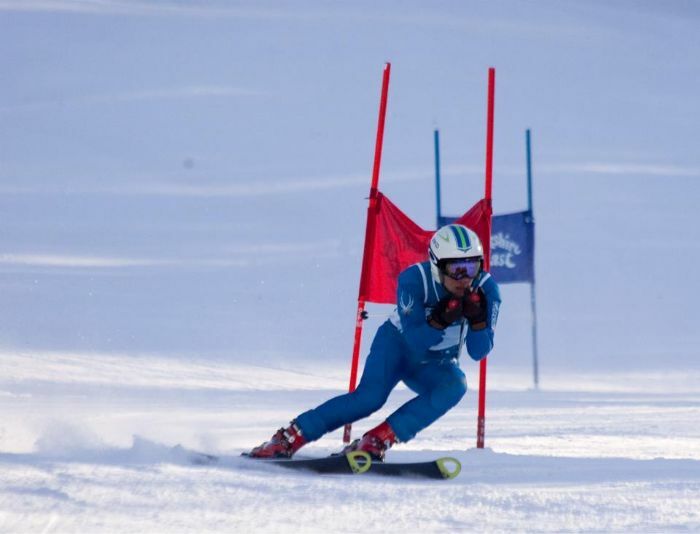 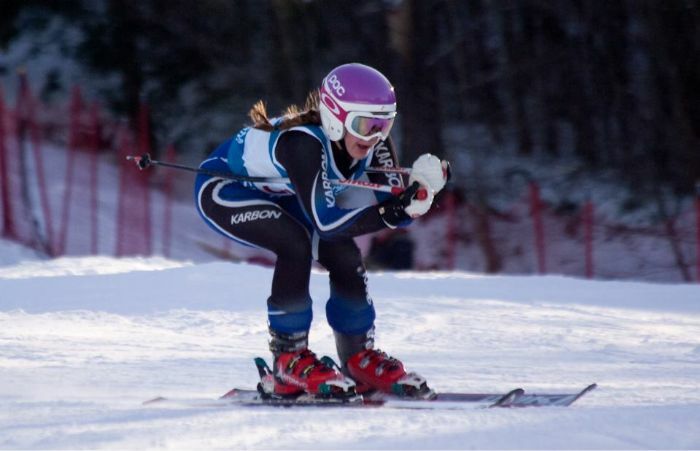 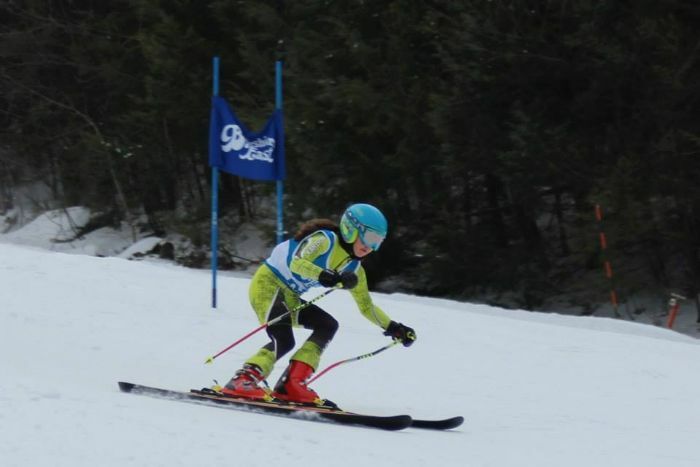 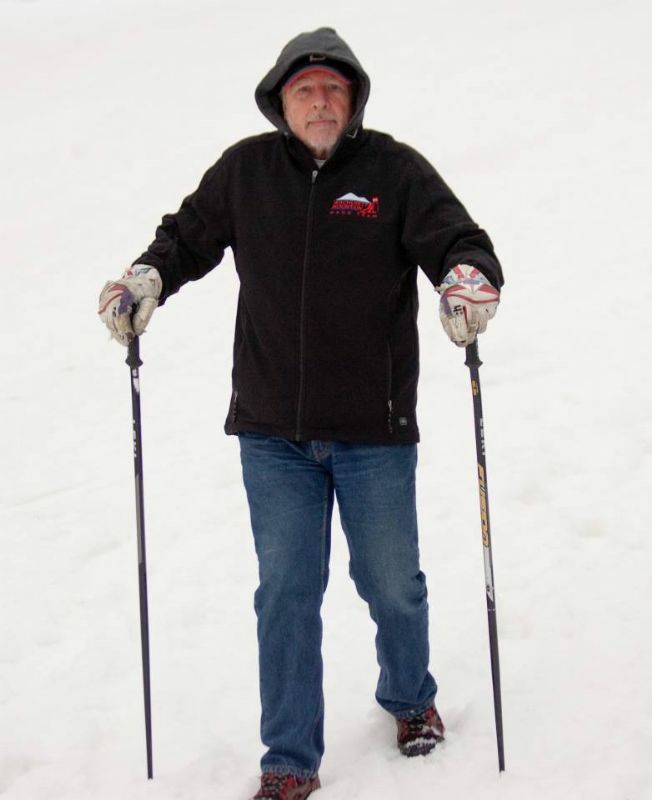 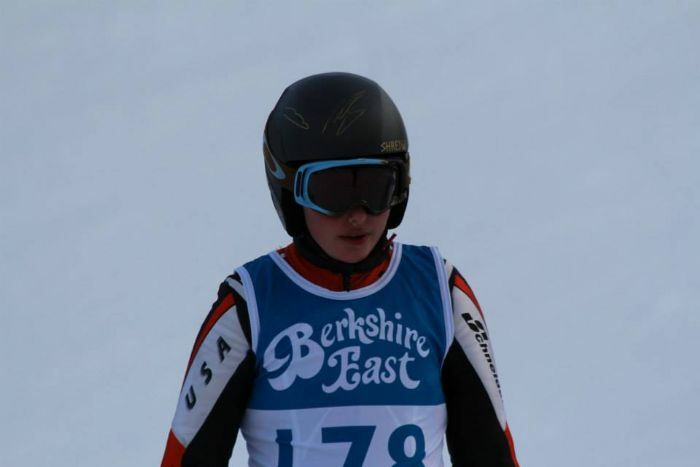 Quality alpine ski training and coaching is perceived to be the exclusive domain of our northern New England neighbors. 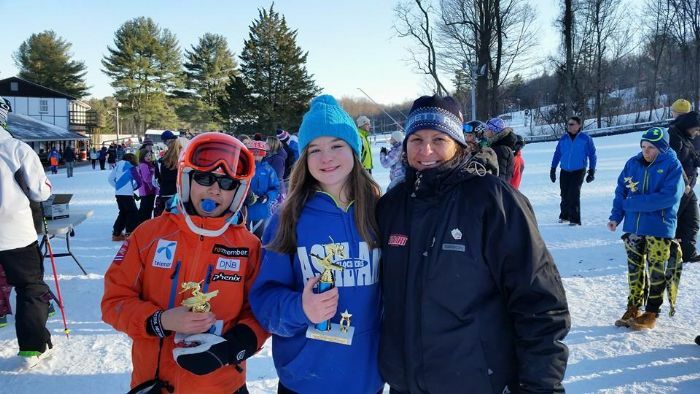 Yet, we understand through proper scheduling, creative facility usage and age appropriate training schemes that we can provide an exceptionally upbeat, positive and accelerated learning opportunity for your young athlete right here in the greater Boston area. 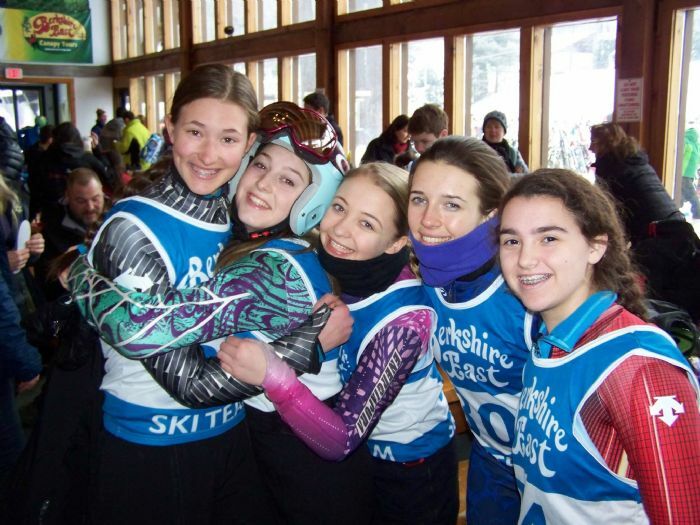 We are committed to offering a team environment, which generates pride in participation. 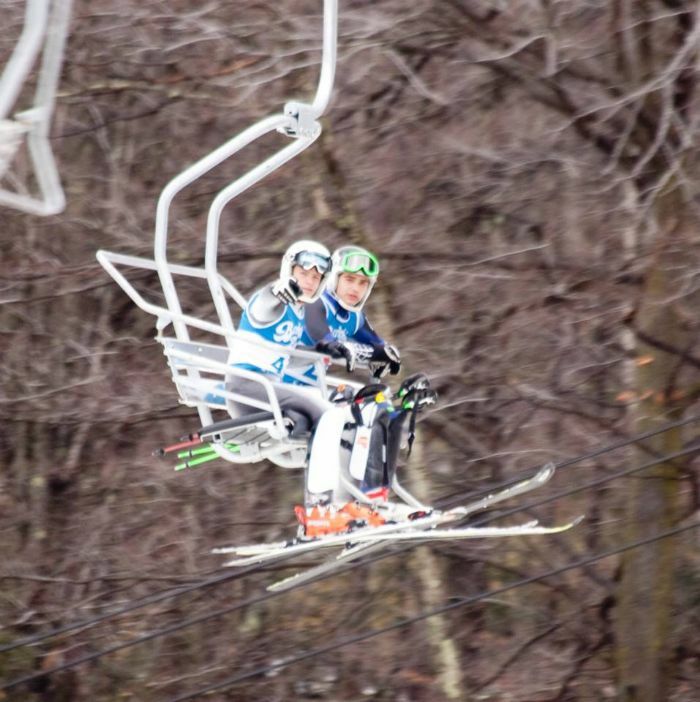 Whether just beginning as a new racer or aspiring toward a faraway dream, we will strive to meet your needs. 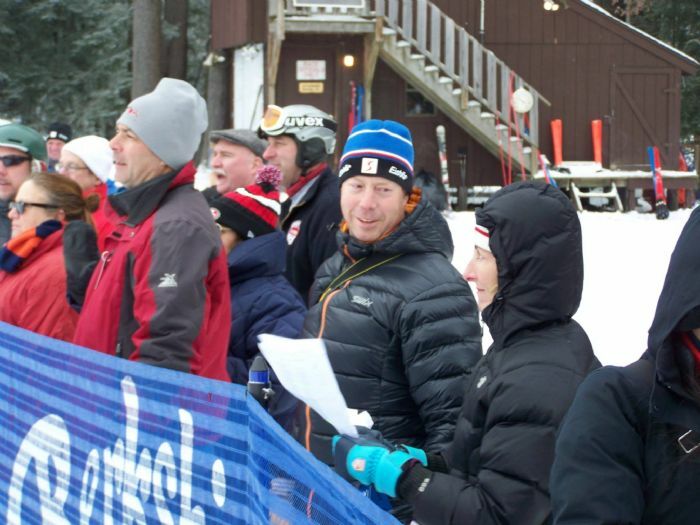 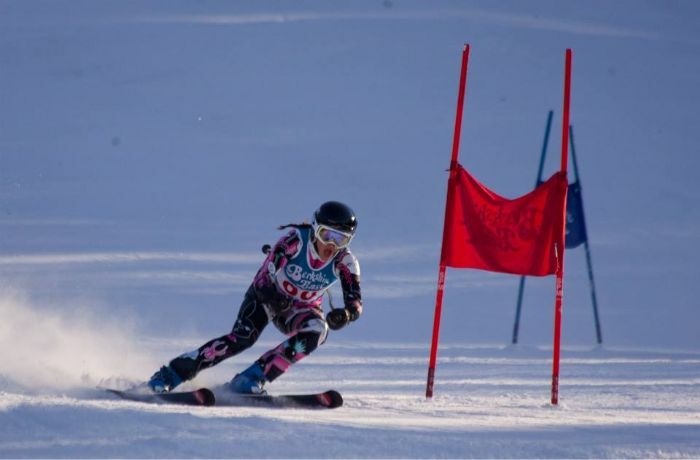 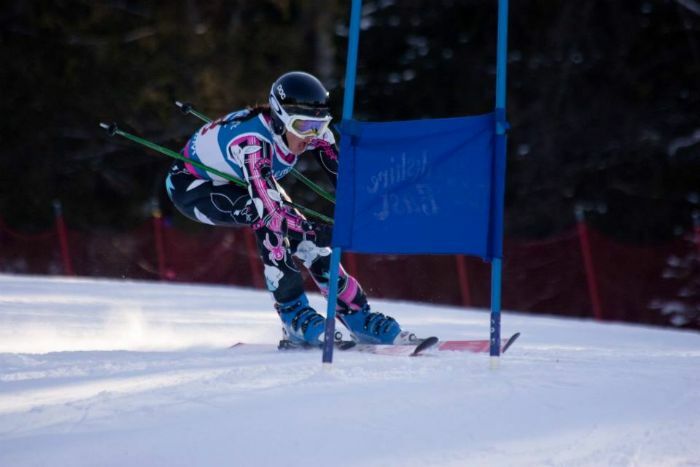 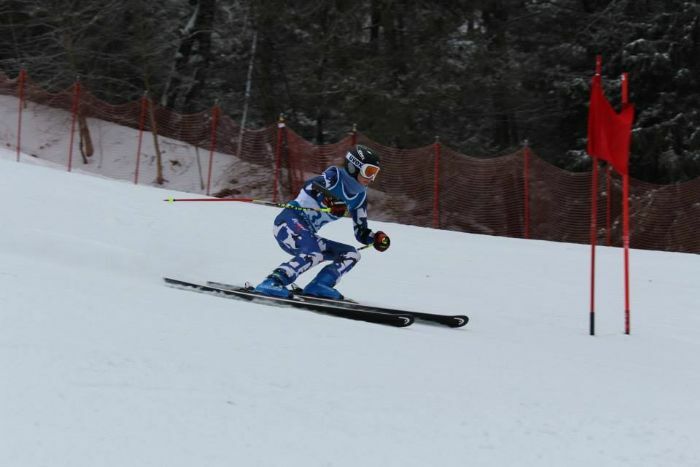 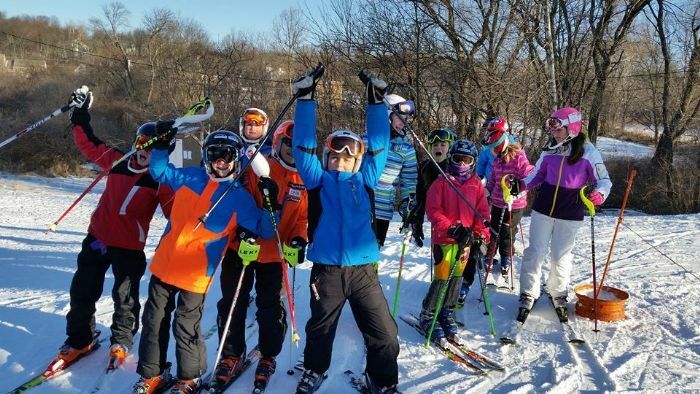 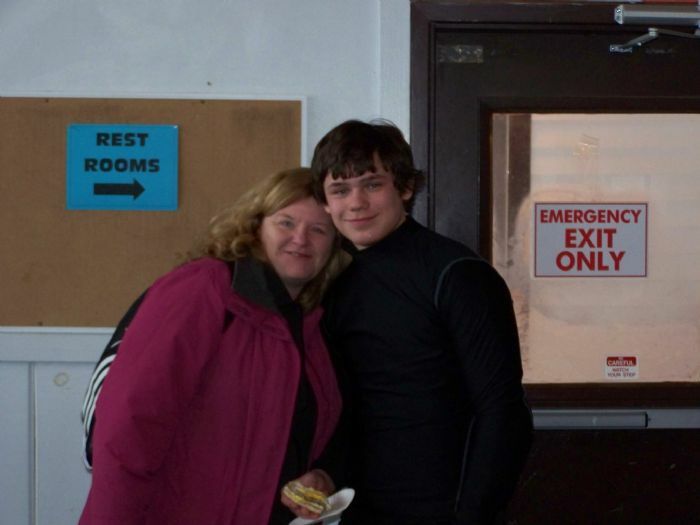 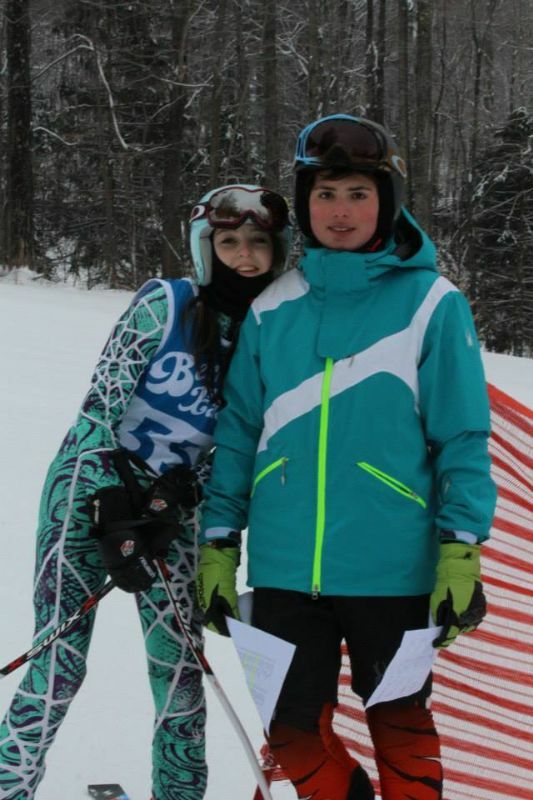 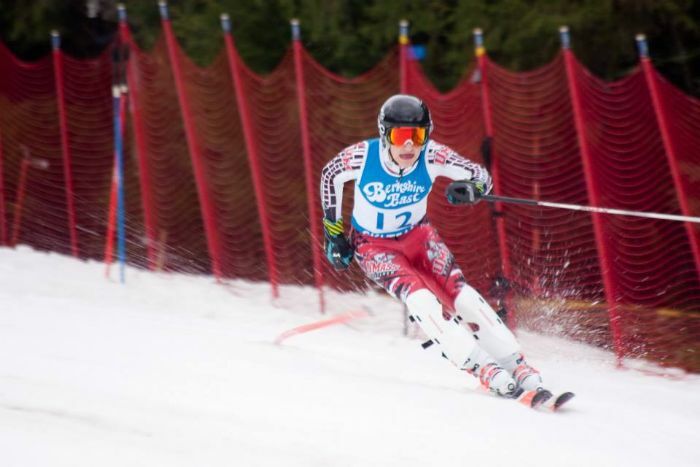 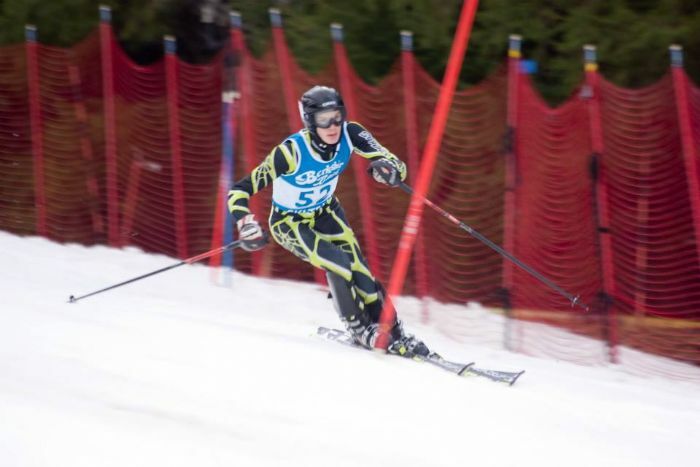 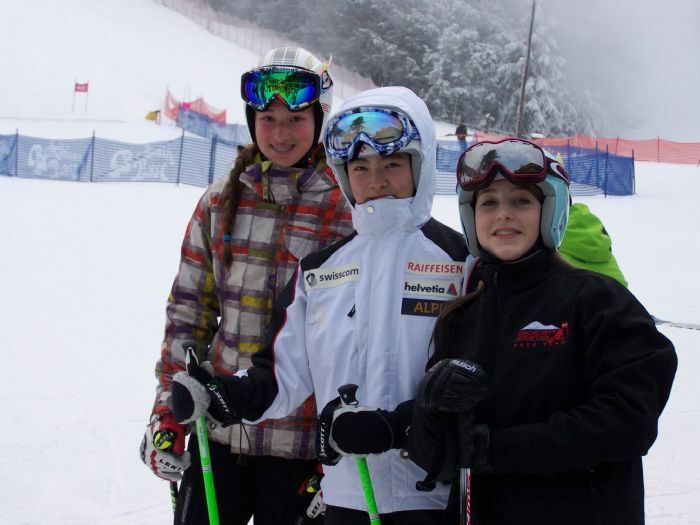 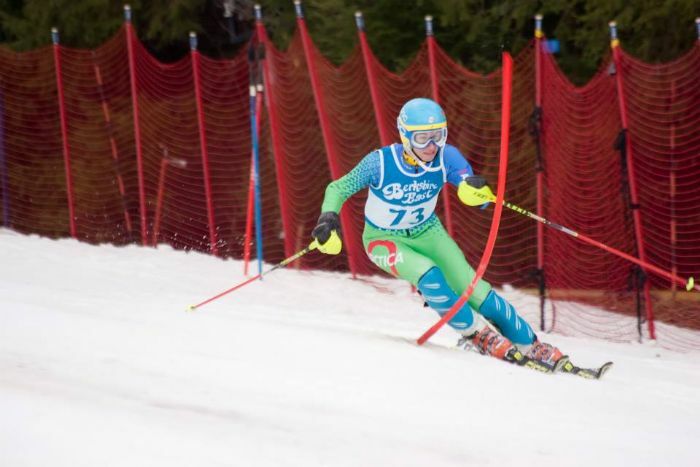 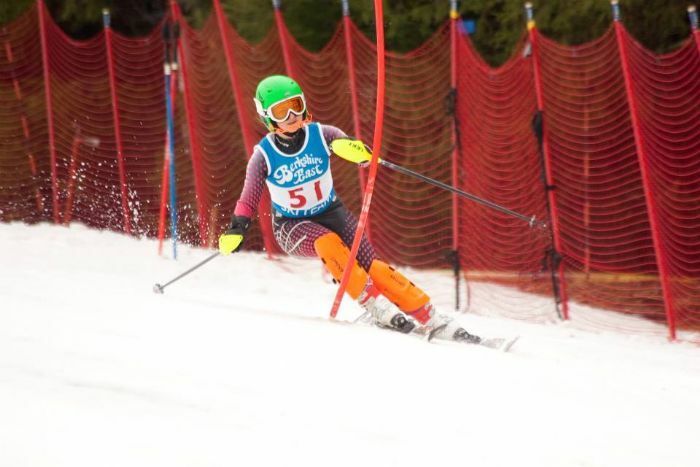 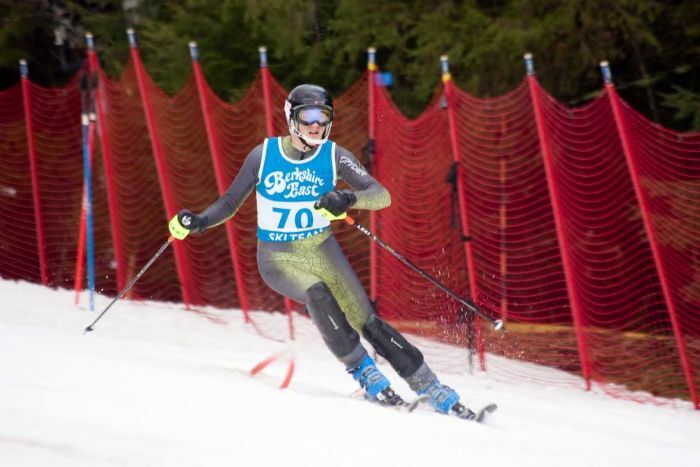 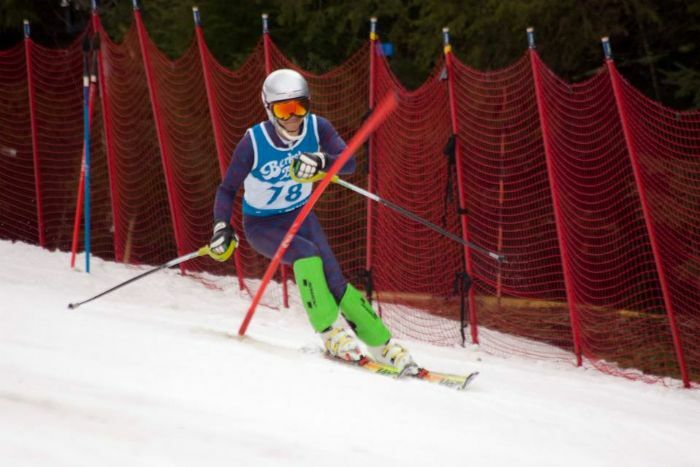 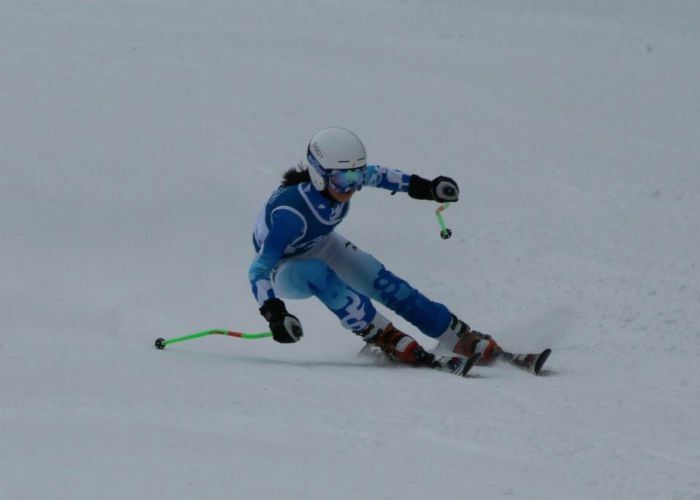 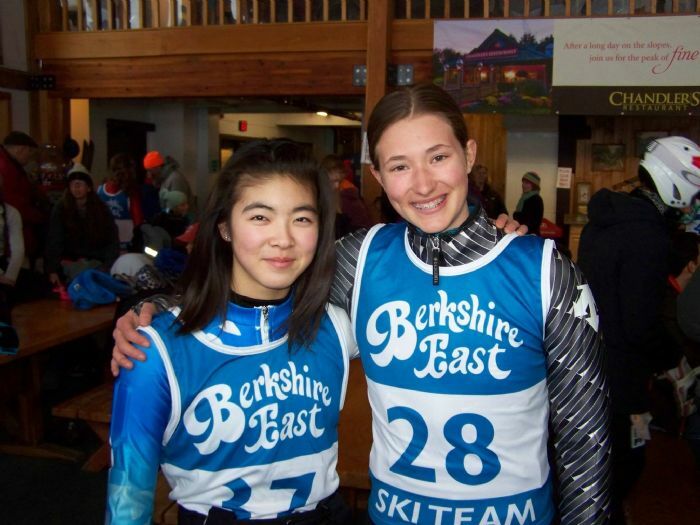 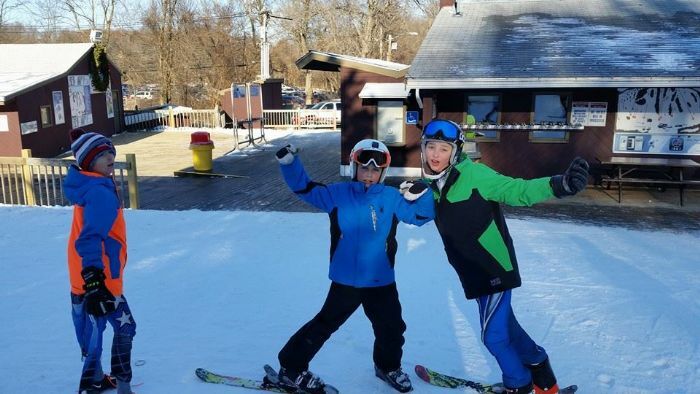 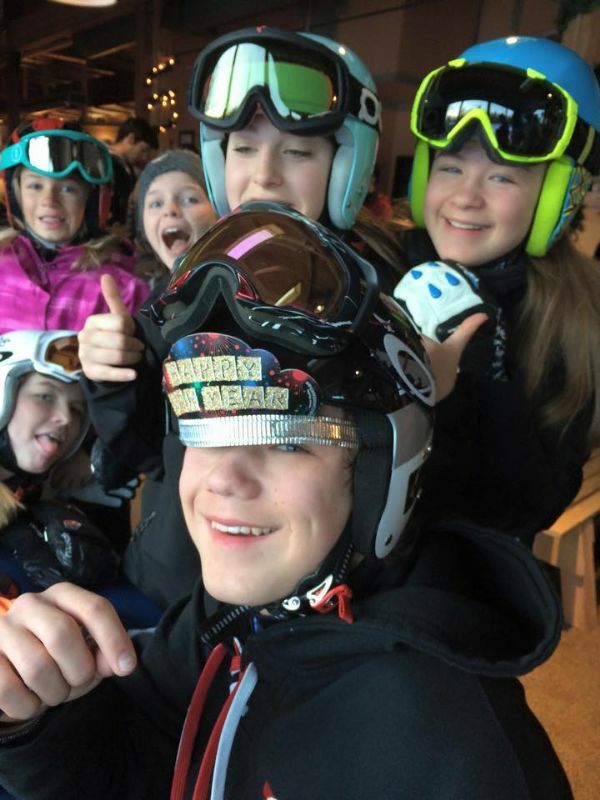 We want your athlete to be excited, motivated and looking forward to their next day of skiing. 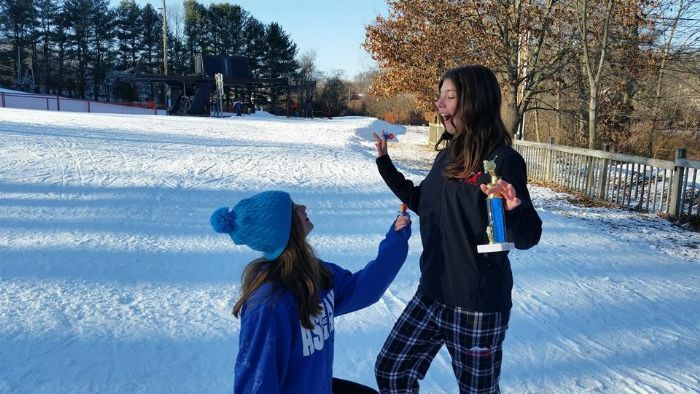 You have our commitment. 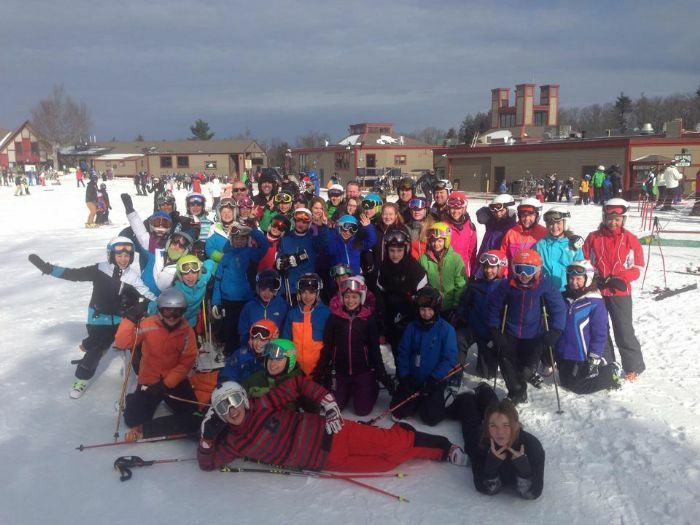 We're glad to have you with us!